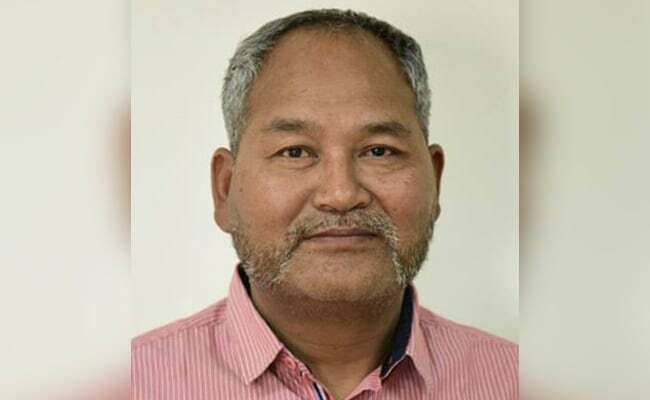 Love Raj Singh Dharmashaktu, who became the first person from India to summit the Mount Everest for a record six times, has been appointed a Tourism Ambassador of Nepal to north India by the Nepal government. Love Raj Singh Dharmashaktu is the first person from India to summit the Mount Everest six times. Kathmandu: Nepal has felicitated Love Raj Singh Dharmashaktu, who became the first person from India to summit the Mount Everest for a record six times. Mr Dharmashaktu, a Padma Shri recipient who hails from Uttarakhand, was honoured at a function organised by Adventure Sports Tourism Society in Lalitpur city near Kathmandu on Thursday. Mr Dharmashaktu was appointed a Tourism Ambassador of Nepal to north India during the function. The veteran mountaineer climbed the 8,848-metre high mountain peak, the world's tallest, for the sixth time on May 27, according to Nepal's Tourism Department. Mr Dharmashaktu, who works with the Border Security Force, received a felicitation letter from the Department of Tourism and Adventure Sports Tourism Society. He first scaled Mount Everest, locally known as Sagarmatha, in 1998 and received India's prestigious Tenzing Norgay National Adventure Award in 2003. More than 4,000 people have so far climbed Mount Everest.